Here are our top selections for the tastiest beers across the Sunshine State. Enjoy and drink responsibly. Ask Floridians who love beers (which, quite honestly, is every Floridian) and they will go on and on endlessly about their top picks. Of course, everyone has a favorite, but interestingly, if you survey a random group of about 30 or so people, you’re going to hear these same names over and over again. And that speaks volumes because that many people can’t be wrong. 1. Maple Bacon Coffee Porter by Funky Buddha Brewing. What’s in a name? Oh plenty. This one tells you all you need to know. Maple. Bacon. Coffee. It’s smooth, sweet, creamy and absolutely amazing. It takes beers to a whole new level. According to the brewery, the Maple Bacon Coffee Porter is a complex beer with a multitude of flavors at play that pours an opaque ebony brew with a frothy tan head. The mouth feel is luxuriously creamy, with layers of sweet malt, toffee, and roast giving way to waves of smoke, coffee, and salted chocolate. 2. Florida Cracker by Cigar City Brewing. This Belgian-style white ale gets its name from the colonial era settlers, who cracked their whips at the cattle. Bet you didn’t know Florida was the oldest cattle-raising state in the country, now did you? The spicy and dry after-taste of this one will keep you coming back for more. 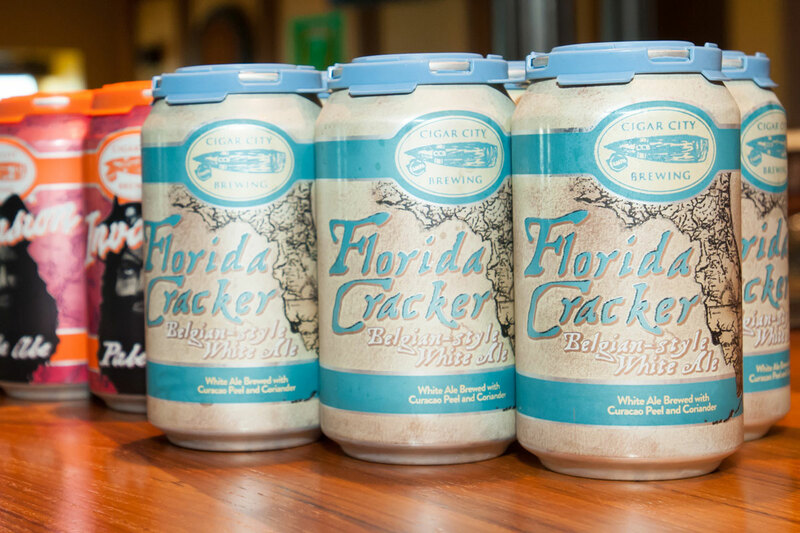 The Florida Cracker White Ale is brewed with unmalted wheat, orange peel and coriander and then ferment it with a Belgian yeast strain to give it a spicy and dry finish. 3. Big Rod Ale by Miami Brewing Company If you like piña coladas, then this malty coconut-tinged beer is the answer to your prayers. It just tastes like Miami! Big Rod is a crisp blonde ale with notes of coconut, caramel and vanilla hints on the nose. Finished dry with subtle sweetness in your mouth. This delicious golden ale has a smooth mouthfeel and is perfect for fishing or a sunny day on the beach. 4. Key Lime Time Bomb by 7venth Sun Brewery One of Florida’s most distinctive tastes is the key lime. So this flavor is pure genius, encapsulating the most iconic Floridian flavor in beer form. It’s subtle, refreshing and citrusy, though without the distinct tart bite that our famous key lime pies should have when they are made right. This is a little sweeter but it works so brilliantly. 5. Shaka Oatmeal Stout by Green Room Brewing If you’re a dark beer fan, this one’s for you. On the front end, it hits you with a chocolaty-coffee flavor. Then the malt becomes stronger in the finish with hints of smoky toffee. See? Not all of Florida is tropical and fruity. It also has a dark side, and this is one strong, silent type that you’ll love. 6. Terminally Ale by Tequesta Brewing Company. This tasty brown ale will make you forgive it for the cheesy pun after your first sip. There’s nothing sick about it. In fact, it will make you feel more alive than ever with its roasty, malty, slightly citrusy package of flavors. As per style, the flavor and aroma is centered around the citrusy and pine character of American hops with caramel-like malt flavors and fruity esters from the ale yeast playing a supporting role. 7. 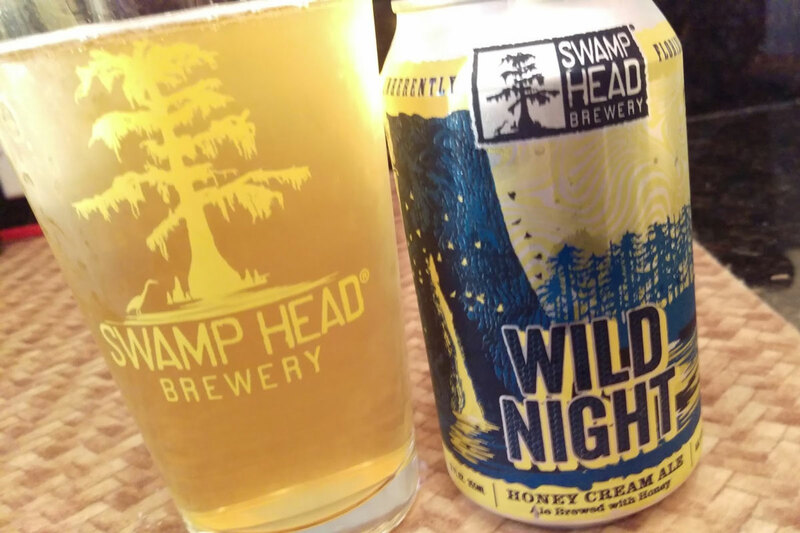 Wild Night Honey Cream Ale by Swamp Head Brewery. And because every Floridian has, at some point or another, had a wild night out, this one encompasses that in beer form, with a crisp taste and a honey bite that balances well with the bitterness of malt and hops. Light, refreshing and full of promise, this wild night is just like how all our old wild nights started off. Perfect! Wild Night is a very drinkable brew with a light taste. It’s pretty mild and there is a bit of honey sweetness surrounded by a grass-like flavor. While the alcohol level is a tad high at 5.9%, it is not noticable at all. Wild Night is a beer that you can sit and drink all afternoon on a hot day. The next time you’re at your local bar, restaurant, or beer aisle in Florida, consider the above-mentioned reasons why you should drink craft beers, and choose wisely. 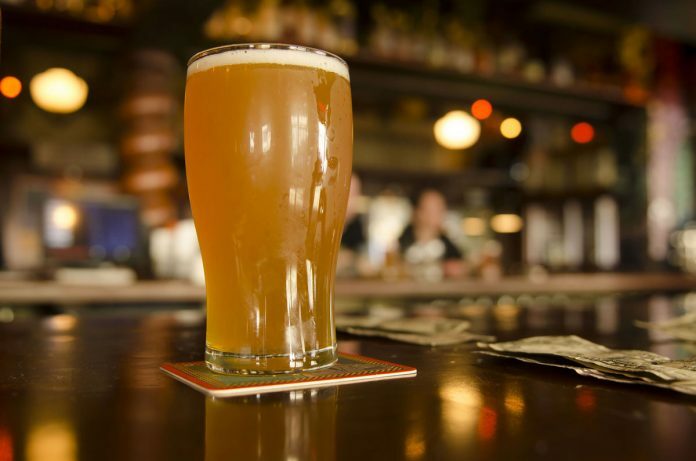 The majority of Americans now live within 10 miles of a craft brewery; so whenever you buy local, more money stays closer to home, which not only helps your local brewers brew more of the beer you love, but it also supports your local economy.